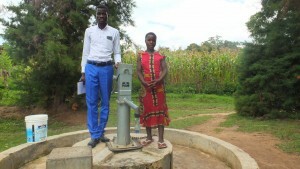 A year ago, generous donors helped rehabilitate a broken well for the Kuvasali Community in Kenya. Because of these gifts and our monthly donors, partners can visit project sites throughout the year, strengthening relationships with communities and evaluating the actual water project. These consistent visits allow us to learn vital lessons and hear amazing stories – we’re excited to share this one from partner Paul Weringa, with you. Since the rehabilitation of this project was done, cases of waterborne disease outbreak have been minimized. 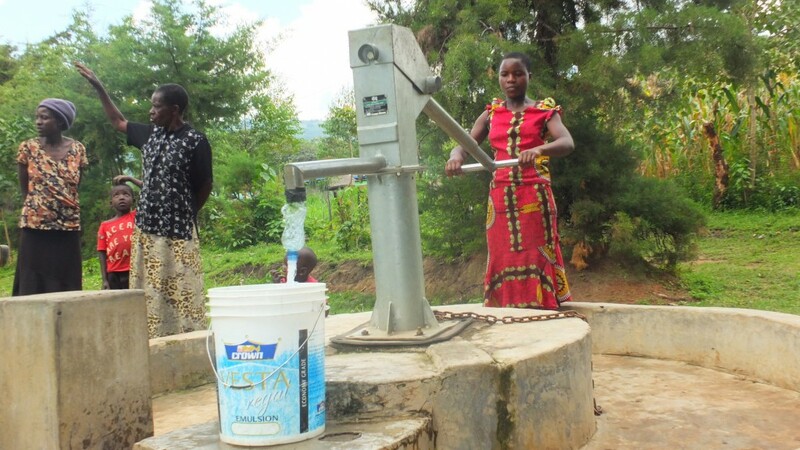 This is because the community members have access to clean and safe water from the rehabilitated borehole. 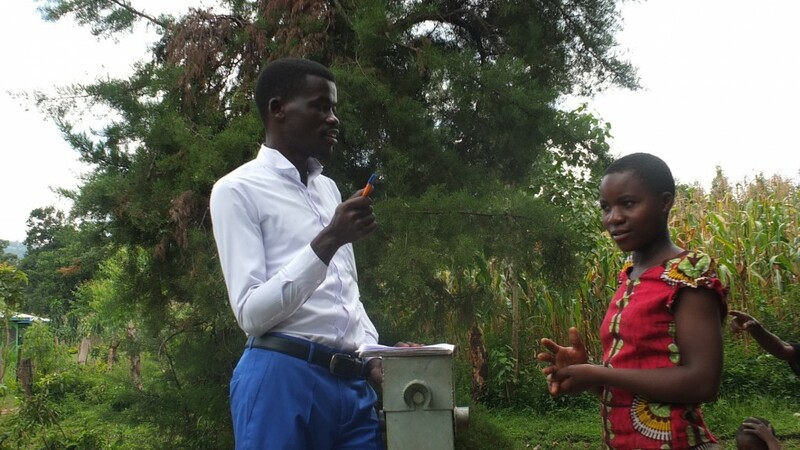 The sanitation and hygiene condition at the house hold level has also improved since the community members have the knowledge on proper water management methods, personal hygiene and food handling. 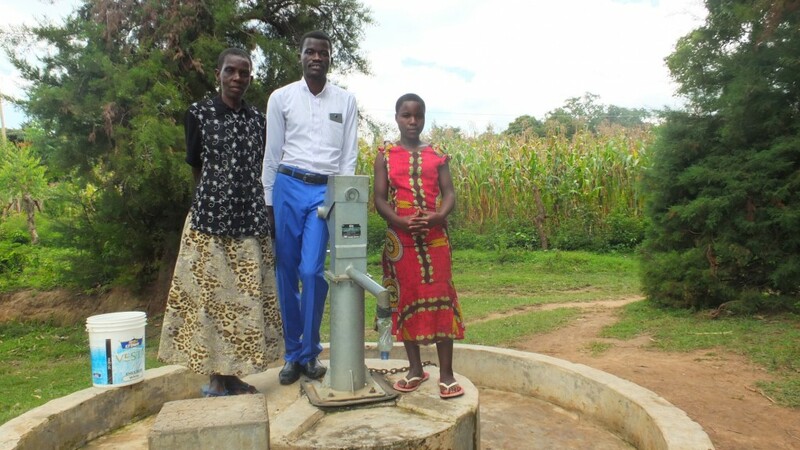 Compared to the previous years where the community used to access water from the borehole by use of rope tied on a bucket, there is a great indication of a positive change within the community. The re-engagement activities shall continue in this community to ensure that the sustainability of the project is not overlooked. We hope to continue encouraging the community members to give in their contributions for the sustainability of the project. When you invest in The Water Project, you're investing in people like Meta Mandira. Your gifts help us reach more communities with the gift of clean, safe water. And every drop helps unlock potential.